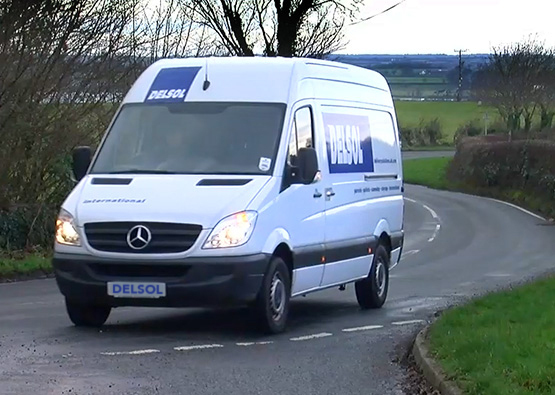 Delivery Solutions (Delsol) is the first choice for the collection and delivery of parcels in North Wales and the Northwest. If you need a swift and reliable courier service for documents and parcels, you can trust us to deliver. 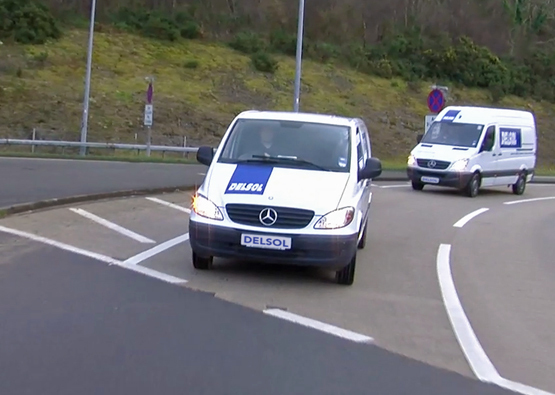 Using a varied fleet of modern vehicles, we transport parcels for all types of businesses and private individuals. Specialising in overnight delivery services, we provide a next working day guarantee for all parcels. We also provide sameday and international courier services. We operate a convenient collection service for all customers living and operating across the region. Once collected, parcels are processed and trunked to our strategically located hubs across the UK from where they will be distributed to any worldwide location. We deliver parcels on time, every time to offices, factories and homes throughout the region. Customers can tailor their service to suit the needs of each consignment, as we offer a number of timed next day delivery options and a sameday delivery service. Using our online tracking system, we can follow the progress of your delivery and feel assured that your parcel is being handled by the most professional logistics networks in the UK. With no minimum sending restrictions and the option to send daily, weekly or monthly consignments, Delivery Solutions (Delsol) ensures everyone receives the same great service delivered by a professional and experienced team. Prices are based upon the weight, urgency and volume of consignments.